The Autumn International window officially kicks off this weekend with some absolutely cracking fixtures across Europe to look forward to. The big one sees England taking on the All Blacks for the first time in four years, in what promises to be an absolute belter at Twickenham. Eddie Jones’ side managed to scrape past South Africa last weekend, but a Test against the world champions is a different story. Elsewhere Italy and Georgia clash in the early kick-0ff on Saturday in an interesting match-up given all the talk over the latter entering the Six Nations in recent seasons. Scotland are also in action early on, hosting Fiji at 2.30pm. 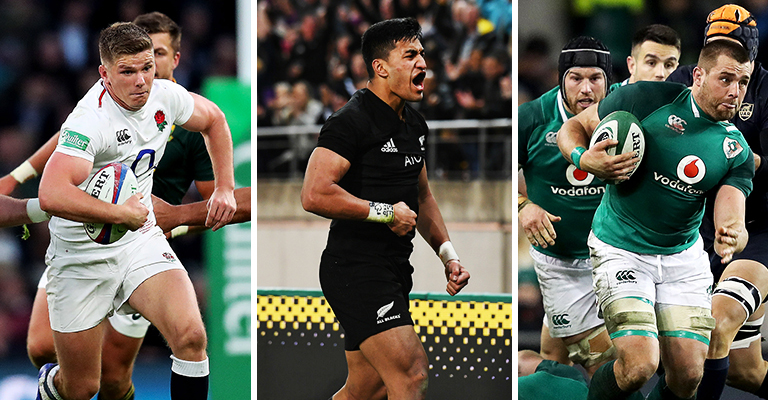 In the evening kick-offs we’ve got three absolute belters, with Wales hosting Australia, Ireland taking on Argentina and France battling it out with South Africa. What a day.